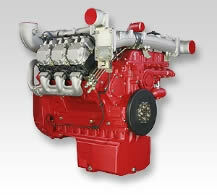 R&R Engine and Machine was established in 1966 to serve our customer's needs. As you are well aware, our industry is in the mist of a busy time. Customers continue to repair and update older engines of all sizes and makes as well as minor and major repair to newer electronic engines. R&R Engine is here to serve your every need. 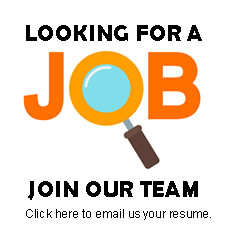 We have a full service Parts Department, Machine Shop, Engine & Truck Shop and Fuel Injection/Turbocharger Shop. Our complete rebuilt engines are dyno tested for quality assurance. We also rebuild antique and performance engines. 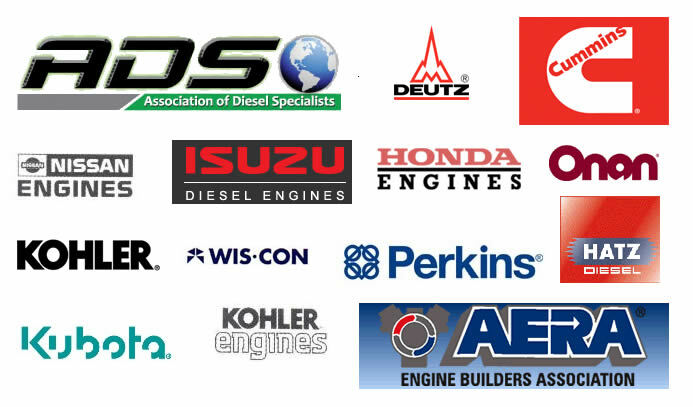 We are the authorized engine dealer for- Perkins, Kohler, Cummins, Onan, Nissan, Deutz, Isuzu, Kubota, Lister Petter, Hatz, Yanmar, Wisconsin/Contiential, Mitsubishi, Tecumseh, Kawasaki, Honda, Briggs and Stratton, Hercules, and Ford.